Though an Amber Alert has been issued in Georgia, the Kansas Highway Patrol is already informing Kansas residents to be on the look out via their Twitter account as the “subjects [may]possibly travel through Kansas”. 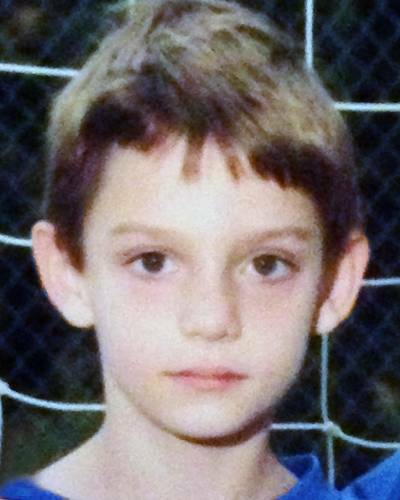 Thursday, Ben Cleary , 9, and Henry Cleary, 7, were reported missing from Roswell, Georgia. 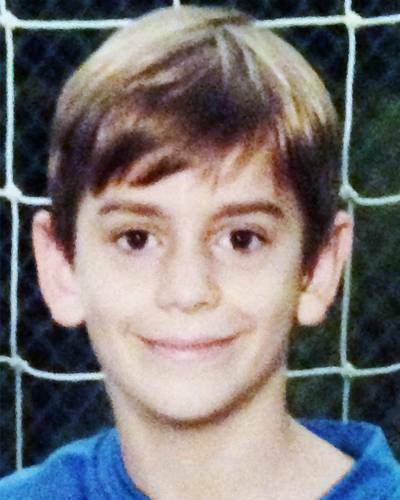 Ben has brown eyes, brown medium hair and was last seen wearing a light blue winter vest. 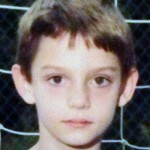 Henry has green eyes, brown medium hair and last seen also wearing a light blue winter vest. It is reported that the boys were last seen with Daniel Cleary, 46. 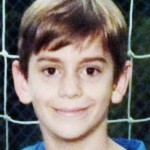 They are believed to be traveling in a 2002 silver Jeep Grand Cherokee.